Reservationless Audio Conferencing enables businesses to leverage on-demand technology to communicate with internal teams, customers, vendors, and anyone else on a local, national, or international scale. Collaboration is as simple as dialing a designated toll or toll-free number and entering a Conference Code. Participants can dial-in to the conference from international locations at no cost, thanks to international toll-free dial-in services. The rates for client companies vary by country. A local or city dial-in service is available for international callers, who don’t pay—but rates vary by the city people are calling from. For domestic attendees, there is U.S. toll-free dial-in and U.S. Toll (1+) dial-in support. Companies pay the bridging costs, and participants pay no long distance charges and don’t have to be anywhere near the conference room. As easy as it is for people anywhere to join in, automated dial-out to international participants makes things even simpler. If you choose operator-assisted service, the operator can dial-out to participants no matter what country they’re in or how many people join the conference. BroadData’s reservationless audio conferencing solution, for example, supports up to 125 participants. Employees, managers, and other team members can work remotely and catch up any time of the day with a conference call. Staff members and clients should need little or no help dialing-in to calls or hosting one themselves. The day can be productive whether everyone is in the office or not. Business activities do not have to be restricted if important team members are off premises. With audio conferencing services, you can dial-in with no hassle and can check in with employees and clients. Budgeting or time constraints won’t be restrictive. 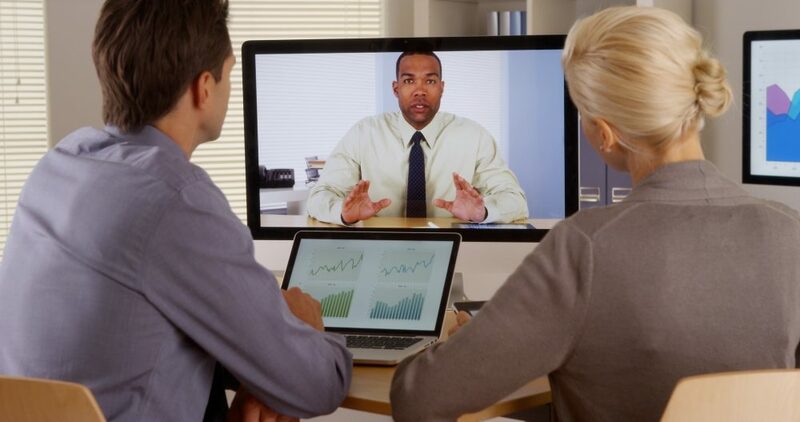 Sales meetings and training sessions can take place remotely. Communication is possible anytime, whether it’s daily, weekly, or monthly, and it doesn’t need to be just before a deadline or important event. Web-based audio controls for call monitoring, viewing participant lists, and recording conferences. Integration with multimedia web conferencing functions. Operator assistance and technical support available 24/7. International dial-in numbers from more than 100 countries and cities worldwide. 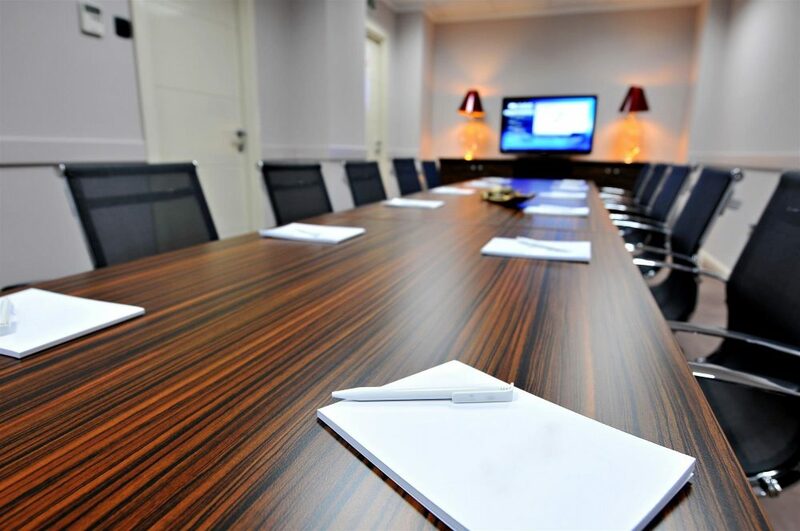 Small and large businesses, non-profit organizations, and even start-up companies and entrepreneurs stand to benefit from modern audio conference solutions. BroadData Conferencing offers reservationless global access. Review our services and solutions online, sign up on our website, or call us at 877-321-2255 for more details.